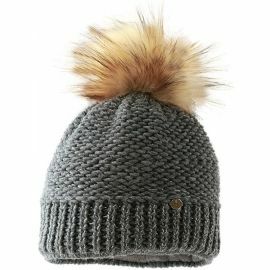 The Starling ADELE features wool content for warmth. 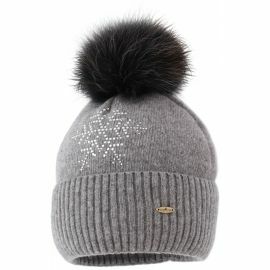 In an interesting design. 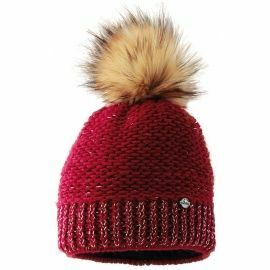 The Starling PAVONE goes with any outfit. 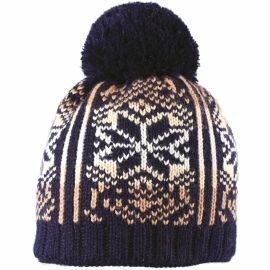 With wool content and lining for warmth. 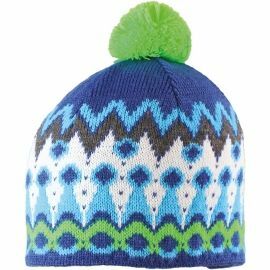 The Starling WINGS will make you stand out. 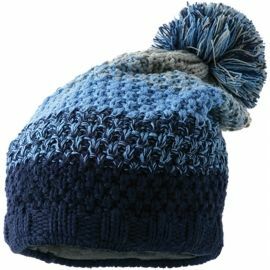 With wool content for warmth. 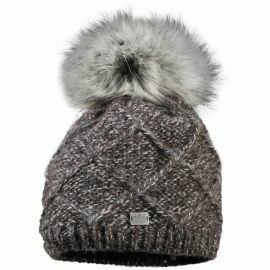 TEH Starling FLORA is comfortable and stylish. 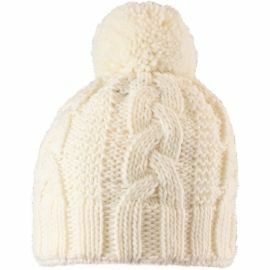 The wool content ensures warmth. 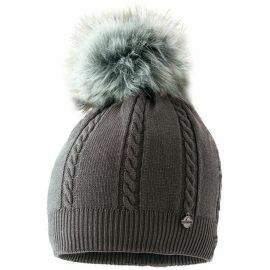 The Reaper LULU is suitable for sport or leisure wear. 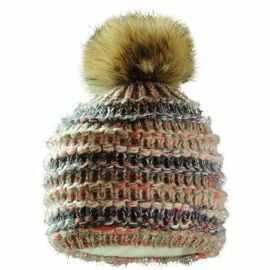 The Starling JULIE is both stylish and warm. 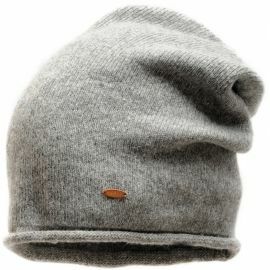 The design is super comfortable. 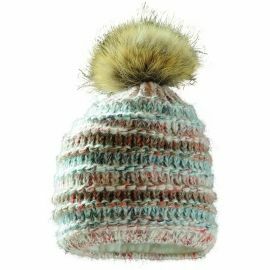 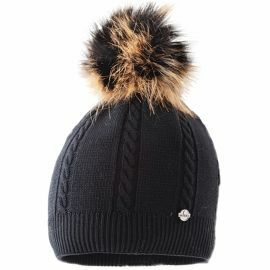 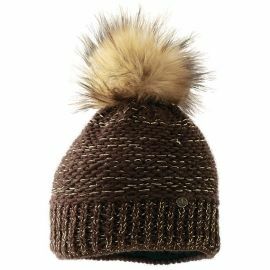 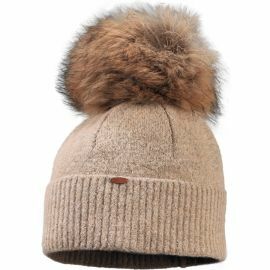 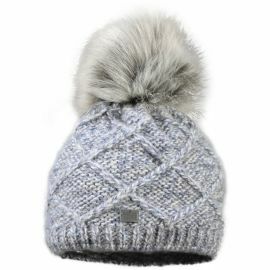 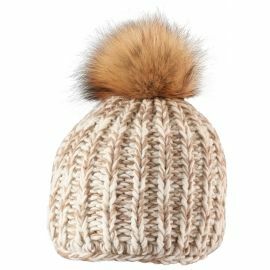 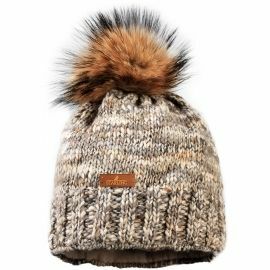 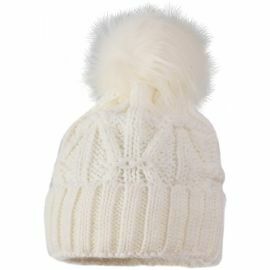 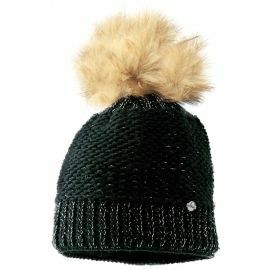 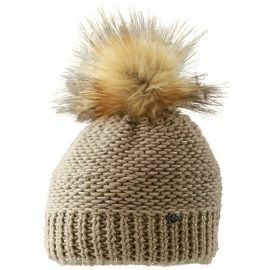 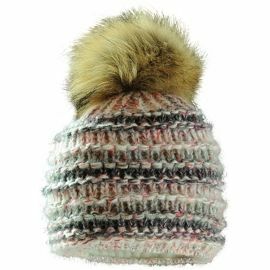 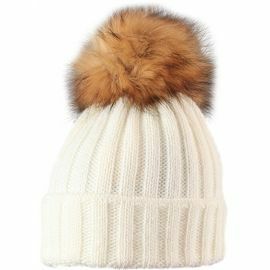 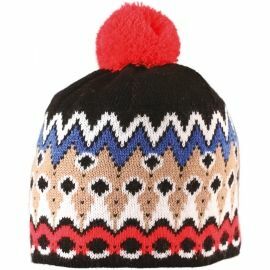 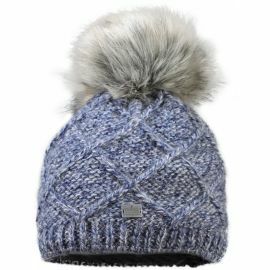 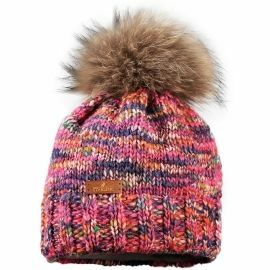 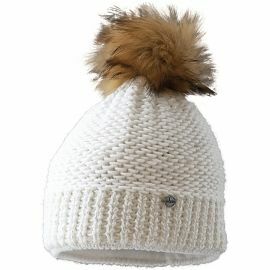 The Starling MONA features a stylish faux fur bobble and a warm design. 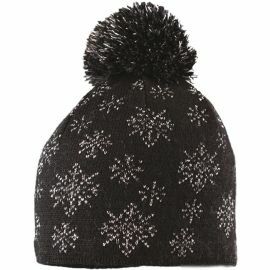 The Starling SNOWFLAKE is ideal for winter. 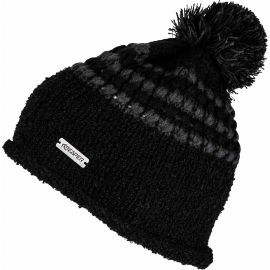 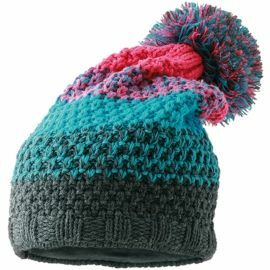 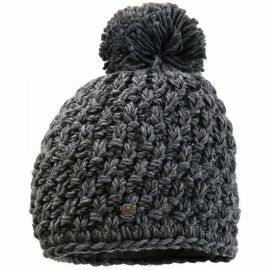 With a warm material and a bobble. 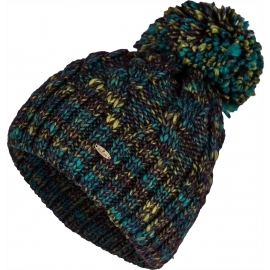 The Starling JASMIN features a playful design. 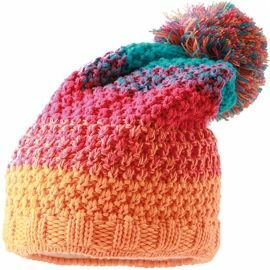 With lining and wool for extra warmth. 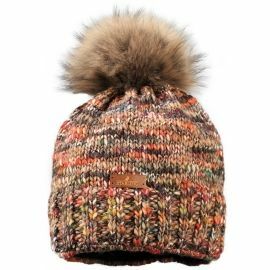 The Starling BINI is perfect for any winter activity. 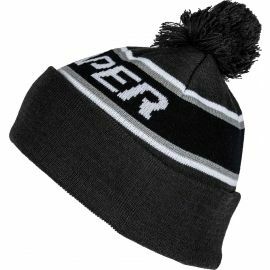 The Reaper CHRIS is suitable for sport or leisure wear. 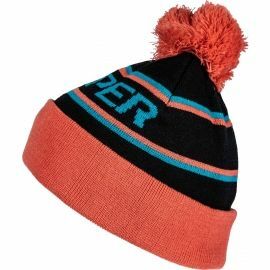 The Reaper DION is suitable for sport or leisure wear. 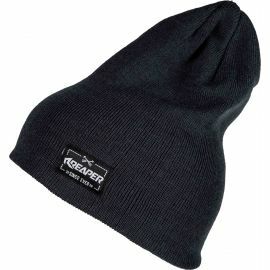 The Reaper KENDA will keep you warm. 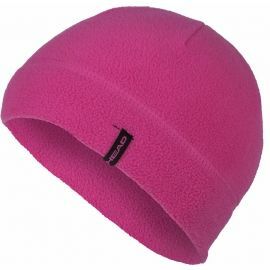 Suitable for sports and leisure wear. 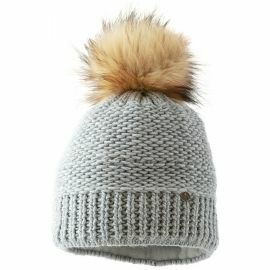 The Head BRADY will keep you warm. 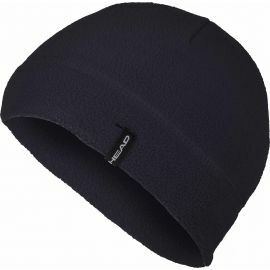 Whether you're looking for a stylish cap for the city, or something to help your performance during the winter months, Sportisimo has a large selection of warm winter head gear. 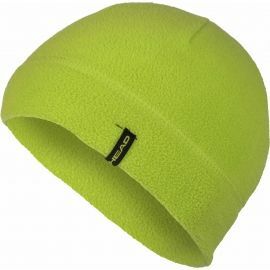 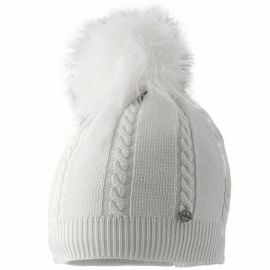 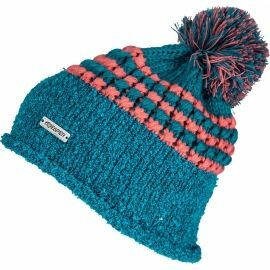 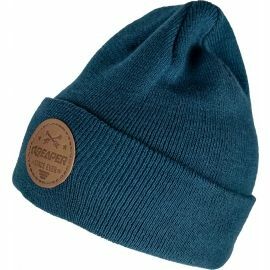 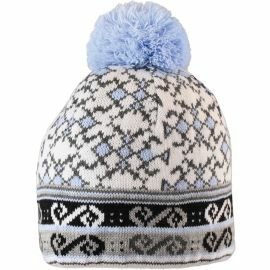 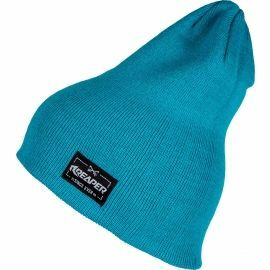 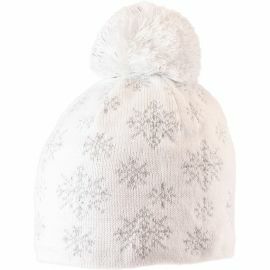 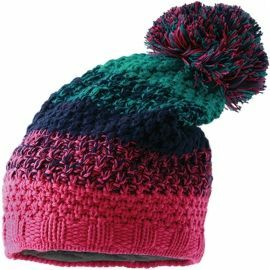 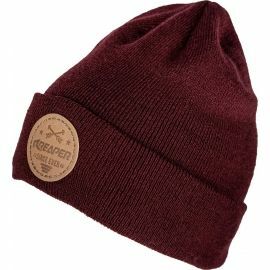 So check out our Fashion and Sports winter headgear sections and find the cap that's right for you.